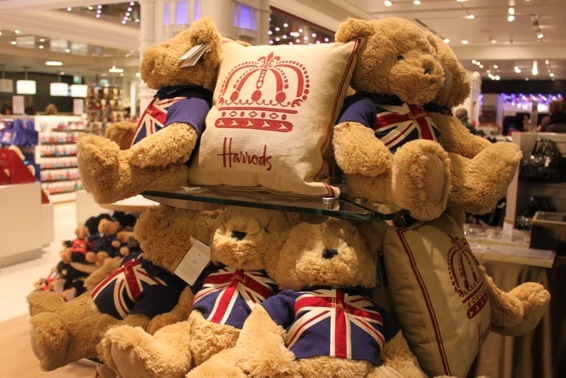 If you love teddy bears or are looking for a special gift for a loved one at home, visit the Harrods Gift Shop for a fun selection of cuddly and cute teddy bears in London! 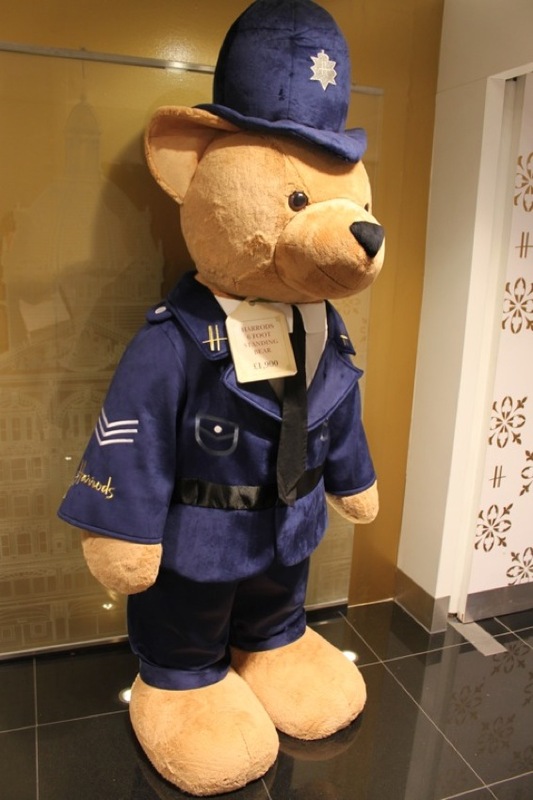 When you arrive you’ll be greeted by a huge Harrods bear in a classic green Harrods uniform, and you’ll also spot a giant teddy bear dressed in a London police uniform. 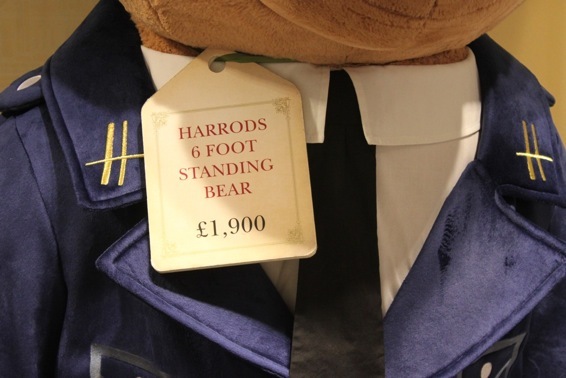 Keep the kids in line with this giant Harrods Police bear! 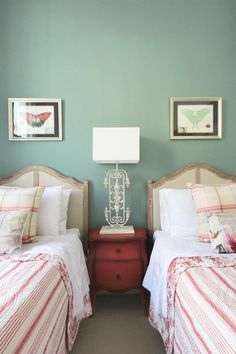 Check out the price tag! 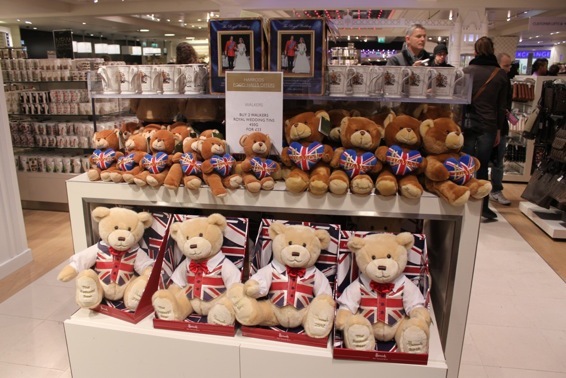 The cuddly bears with Union Jack t-shirts are always a popular choice for gifts or a cute London souvenir to sit on your bed at home. These plush bears come in two sizes so you can find the one that will fit best in your suitcase. 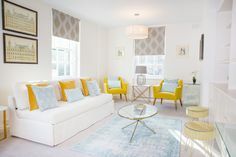 With so many great shopping spots, we always recommend that guests travel light so you have room for your London treasures and don’t have to worry about those annoying extra baggage fees! 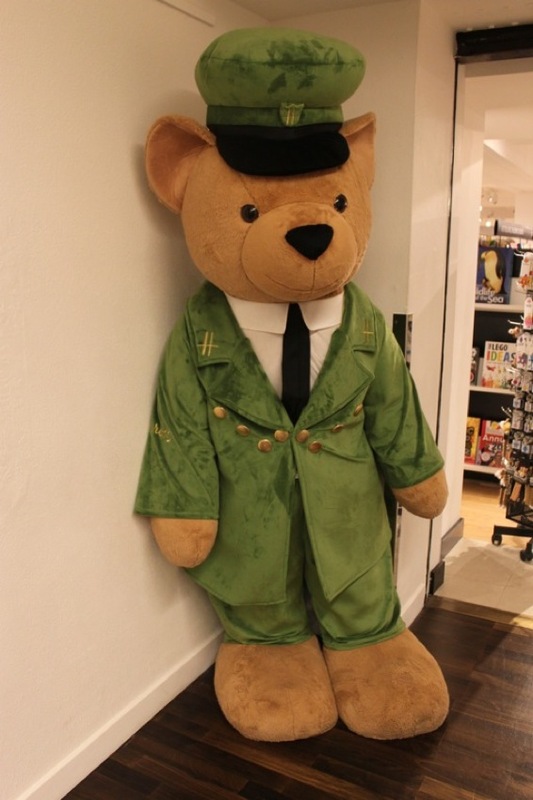 In the Harrods gift shop on the second floor you’ll find an amazing selection of gift items of all sizes and kinds. They have a wonderful selection of handbags at the Harrods Gift Shop, too! 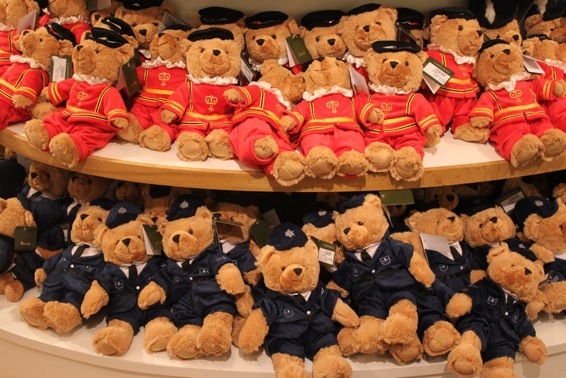 The Beefeater teddy bears and the Police teddy bears are some of the cutest souvenirs we’ve seen in London! It’s a fun way for kids to remember seeing the Tower of London and discovering London on your holiday. 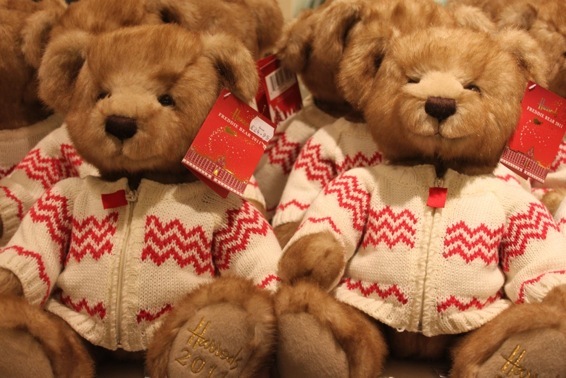 The cute bears with their white and red cardigans are great Christmas presents … or cuddly and warm for this chilly week in London! 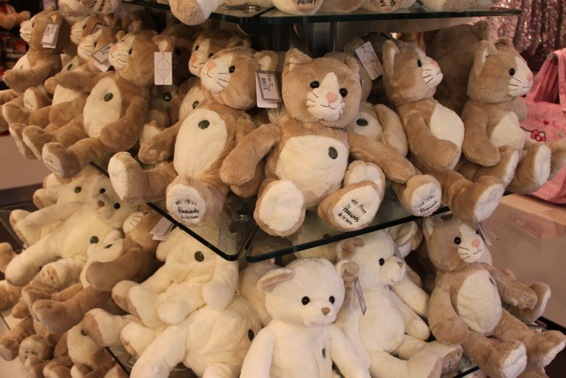 There’s a lovely display of My First Kitten from Harrods, which are super soft and very cuddly for young children. Each one has a sweet heart-shaped nose and “My First Harrods Kitten” embroidered on the foot. 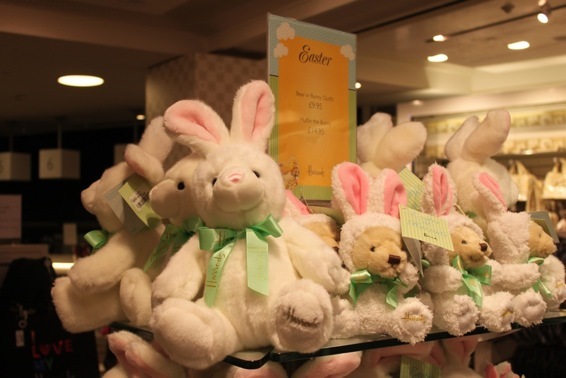 During the spring and Easter season you’ll find a cute selection of bunny rabbits, Easter toys and candies and even the classic Harrods bear dressed up in a bunny costume! 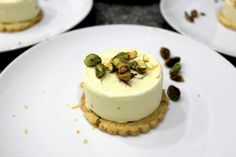 Harrods is a treasure trove for shoppers with so much to see and a tremendous selection. Whether you’re looking for high fashion, gourmet food or cute souvenirs, it’s a must see spot for shoppers in London! Posted on Monday, March 25th, 2013 at 12:03 pm in Shopping. You can follow any responses to this entry through the RSS 2.0 feed. You can leave a response, or trackback from your own site.